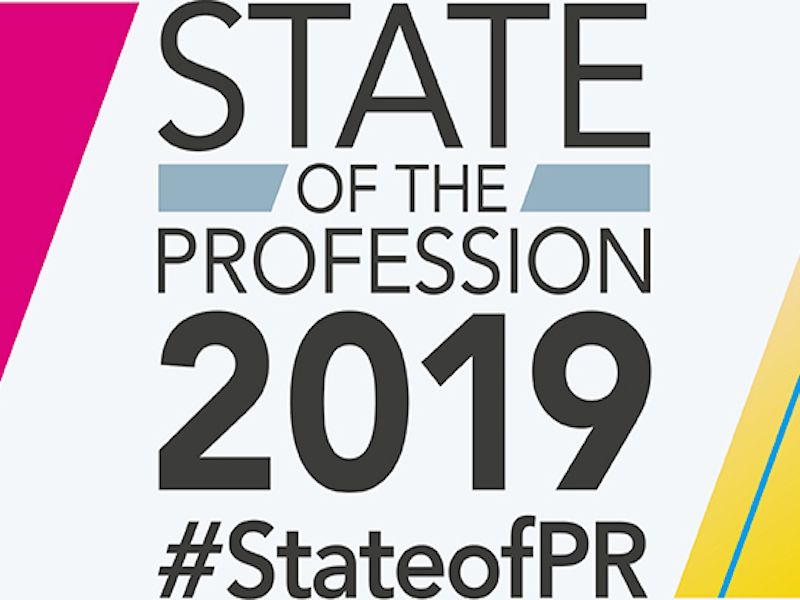 The CIPR’s State of The Profession report finds diversity is getting worse: 28% of UK PR practitioners are privately educated and 92% are white. LONDON — The PR industry’s diversity crisis is getting bigger, rather than better, according to the findings of a new report from the Chartered Institute of Public Relations. The annual State of the Profession study, produced with research company Chalkstream, has found that BAME representation in the UK industry is at a five-year low: 92% of PR practitioners describe themselves as white. In addition, the industry’s problem with socio-economic diversity isn’t going away: 28% of the public relations workforce is privately educated – four times the national average of 7%. The study also shows privately educated PR professionals secure more senior roles and earn an average of £13,000 more per year than state-educated colleagues. The report states: “Practitioners claim to believe PR is more effective when practiced by diverse teams, but the data raises serious questions over whether the industry is truly committed to addressing its diversity crisis. Avril Lee, chair of the CIPR Diversity and Inclusion Forum, said: “The PR industry agrees that diversity is important for attracting the best talent to bring fresh thinking, creativity and insights into new audiences, but our actions speak louder than our words. And our actions are building a profession of white, ex-public school professionals; we are less diverse than in previous years. The report also identified a “mental health epidemic” facing the profession, with 23% of practitioners saying they had been off sick on the grounds of stress, anxiety or depression. More than a fifth (21%) of respondents said they had a diagnosed mental health condition and over half (53%) said work contributed highly to their diagnosis, with unrealistic deadlines and unsociable hours cited as common causes. And almost a quarter (23%) of respondents who discussed concerns about their mental health with a line manager said that nothing happened after those conversations. There were some positives in the report, however, in terms of steady commercial growth. Average salaries increased slightly to £53,000, and most in-house teams (84%) and consultancies (96%) are either growing or stable in size. But the industry is still making only modest progress on gender pay. Considering factors influencing pay such as length of service and part-time work, the pay inequality gap between men and women has fallen by £1,523 to £5,202 this year. Watch the video summary of the report here.